White LED Under Cabinet Counter Lights with 3M tape. These LED Lights are energy efficient and give off very little heat. 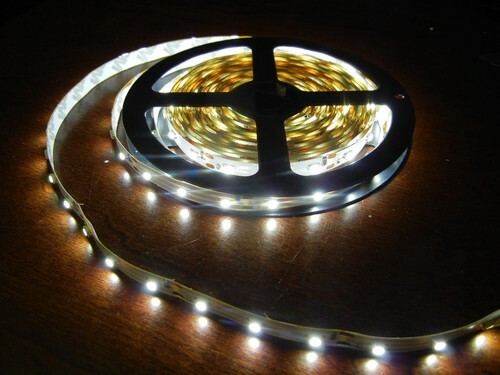 3M tape included on the backside of the led strips so it can be easily be installed under cabinets.